한사부는 모든 움직임을 배울 수 있는 스승 즉 하나의 사부로서 다양하고 새로운 교육방식 그리고 다양한 분야의 움직임을 교육해 나가고 있습니다. 이를 통해 누구나 어떤 움직임에서든 자유로워질 수 있는 사람으로 성장시키는데 주력하고 있습니다. 모든 물질은 움직입니다. 더이상 쪼갤 수 없는 물질의 최소단위. 즉, 우리가 눈으로는 볼 수 없는 미시세계에서도 모든 입자는 파동의 성질을 가지고 있으며 움직이고 있습니다. 가만히 있는 듯 보이는 돌, 나무 등도 나름대로의 움직임을 가지고 있습니다. 모든 만물의 기본이 되는 움직임을 통해 통찰하고 통찰을 통해 또 움직임을 만들어 내는 인사이트 무브먼트. 통찰은 주위의 상황을 새로운 관점에서 종합적으로 고쳐보는것이 필요합니다. 예를 들어 춤의 경우 무용이나 비보잉 텝댄스 등의 종목으로 나누어져 있지만 이들은 통찰을 위해 다른 종목의 움직임을 덧 붙이기도 했습니다. 실제로 비보이에는 무술인 카포에라 그리고 살사스텝이 들어가기도 하고 기계체조가 들어가기도 합니다. 206개의 뼈와 650개의 근육으로 구성된 인간의 몸을 통해 표현 할 수 있는 움직임은 상상을 초월합니다. 또한 예술적으로 표현하는 움직임은 방향과 속도 그리고 음악 등 다양한 조미료를 통해 아름다움을 궁극으로 가져 갑니다. 만물의 일부인 우리는 자유롭게 움직일 수 있을 때 더 행복하고 윤택한 삶을 누릴 수 있을 것입니다. You can learn all kinds of movements with Hansabu’s new style of education. Under its umbrella is a wide variety of movements.  Hansabu’s special focus is that anyone can develop themselves, and become free through their movements. Everything is movement. Even the smallest particles in the microscopic world are moving. Even things that seem as if they are standing still are moving. Movement is basic to all things. With this insight we can see that movement is the essence of all things, and we can create new movements. Through this lens we can see everything anew. Dance is divided into many branches. But seen through this lens, all are one in movement—B-boy, tap-dance, ballet, martial arts, capoeira, salsa and so many others. You cannot imagine how much the 206 bones and 650 muscles of the human body can express. Through artistic expression, speed, direction, and music we can eventually experience true beauty. And through the freedom of movement we can realize a happier, richer life, and truly become a part of the world.